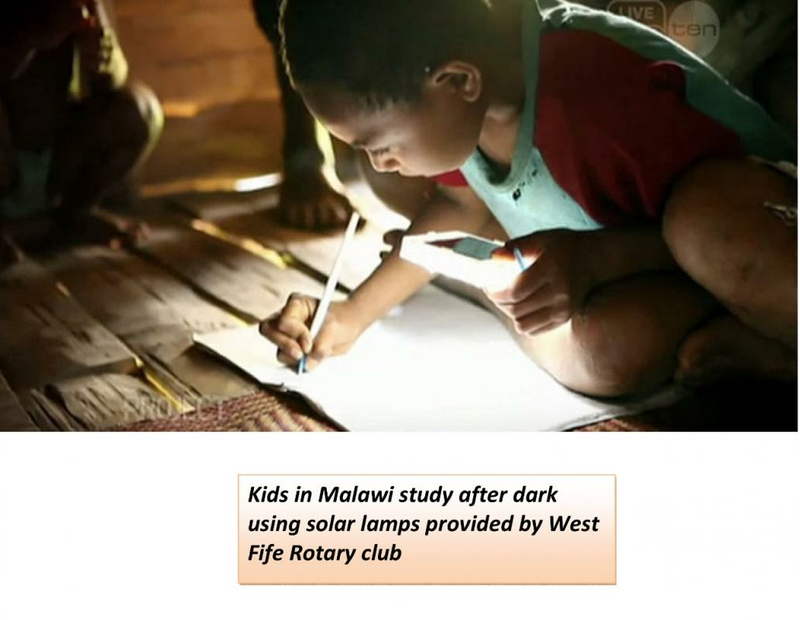 This project was funded by a District match grant of the Rotary Foundation (GBP 3000) and the Rotary Club of West Fife (RCWF) at a total amount of GBP 16,000. The funds were disbursed to RENAMA in 2 equal tranches of GBP 8,000 first in 2015 and second one in 2016. The Rotary Club of Limbe (RCL) was a local partner invited to support the observation of the implementation on the ground. The co-initiator of the project and Board Member of RENAMA is also a member of the RCL. Two presentations have been given in the course of the project to the RCL members at RCL meetings, apart from that a representative visited the project thrice during the set-up phase and trainings, getting to know the entrepreneurs and equipment used.